As Le Mans week has begun in France, ALMS founder Don Panoz has revealed the new limited production Abruzzi Spirit of Le Mans road car. From a design perspective, the Abruzzi clearly draws on the GTR-1 "Batmobile" racer of the late-1990s, Like the GTR-1, the Abruzzi is a front mid-engine design with an unspecified engine providing 600+ horsepower and 590 pound-feet of torque mounted low and behind the front axle. Also following in the footsteps of its predecessor, the Abruzzi has its radiators mounted in the rear with cooling air being drawn from a duct in the roof and along the rear side windows. Uniquely, only 81 cars will be built over three years, each corresponding to a Le Mans race up until 2013, and all of the cars will be delivered at Le Mans. Each buyer will be given a driving course with the car on the Bugatti circuit at Le Mans and invited to the next race as a guest of Panoz and race organizer Automobile Club de l'Ouest where they will have the opportunity to drive their cars on the full circuit prior to the race. For the moment, at least, the Abruzzi is only being homologated to European road regulations. No pricing has been announced yet, but we're pretty confident it won't fit into most bloggers' budgets. LE MANS, France – Don Panoz again has captured the Spirit of Le Mans. This time, one of the world's most forward-thinking entrepreneurs is pairing his newest automotive masterpiece with the legacy of the world's greatest auto race. The Panoz Abruzzi "Spirit of Le Mans" broke cover today at the Circuit de La Sarthe, an appropriate venue for the world debut of a ground-breaking automobile with a very appropriate delivery and acquisition program for its customers. 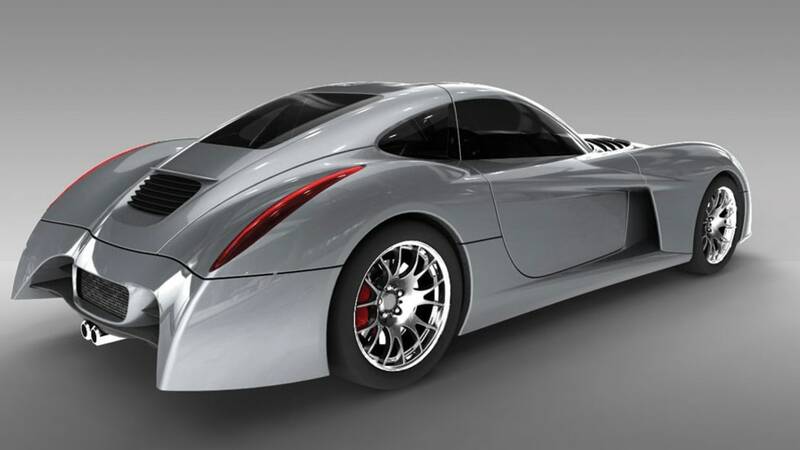 "This is culmination of equal parts time, effort and dreams," said Panoz, founder of the Panoz Motor Sports Group. "The Panoz brand always has prided itself on hand-building and delivering an exotic automobile and experience to our customers. Our new offering takes this to a completely new level." The Abruzzi "Spirit of Le Mans" is more than a technological masterpiece from Panoz Auto Development (PAD), based in Hoschton, Ga. It represents a new chapter in automotive production and delivery, tied into the world's most demanding auto race. The super sports car will be offered as a strictly limited edition. Only 81 Abruzzi "Spirit of Le Mans" vehicles will ever be produced, corresponding to the number of Le Mans 24 Hour contests between the inception of the race in 1923 and the race to be held in 2013. The hand-built Abruzzi "Spirit of Le Mans" is a unique, front-engine, rear-transaxle and rear-radiator super sports car - road-legal in Europe and many countries of Asia, the Middle East and South America. The powertrain will deliver 600-plus HP with 590 ft.-lbs. of torque. Advanced design and aerodynamics offer astounding downforce and road-holding. Performance is just one facet that sets the Abruzzi apart from other exotics. It also breaks new ground in environmental design and construction starting with the unprecedented implementation of the R.E.A.M.S.® - Recyclable Energy Absorbing Matrix System - body system that offers environmental, performance and structural advantages like no other automobile body system on the planet. Never used before on any road-going automobile, the multi-layer composite system is lighter than carbon fiber yet equally strong. Unlike carbon fiber however, it is dent-resistant, shatter-proof and recyclable. Abruzzi also introduces TRIFECTACOOLING® technology. In addition to a normal high-efficiency radiator, there are stage two and stage three systems that lower coolant temperature on both the inflow to and the outflow from the radiator. 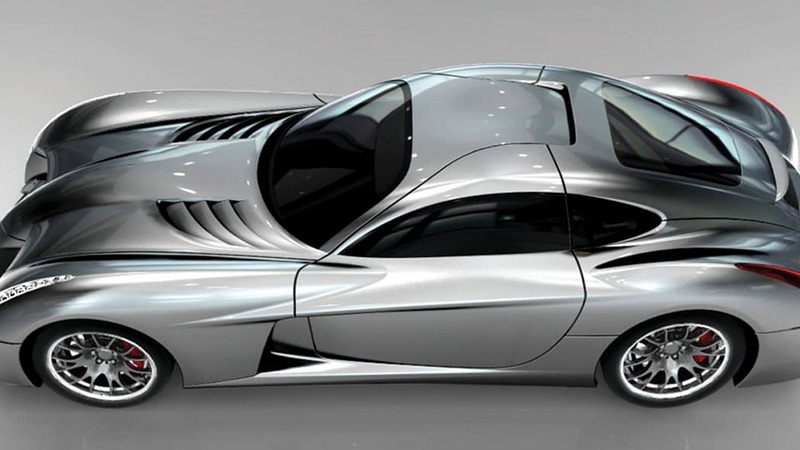 "These are advancements that will open up a new era of automotive design," Panoz said. "Dating back to our first road car – the AIV Roadster – PAD has been a believer in efficient construction and design. This philosophy continues with our Abruzzi." The Panoz Abruzzi harkens back to a day where drivers would pilot their cars to Le Mans, race it twice around the clock then drive back home. It essentially captures the "Spirit of Le Mans" with a never-before-seen acquisition program that sets a new standard for personalization and delivery. Given the roots of Panoz's automotive dreams, it is only appropriate that the Abruzzi "Spirit of Le Mans" will be delivered to its owners at the famed Circuit de la Sarthe, shipped directly there from the Panoz factory. Each automobile will be linked to a specific Le Mans 24 Hour race, with the chassis number also containing that specific race date and the initials of the winning drivers and the history of that year. Professional drivers will instruct owners in driving the car on the Bugatti Circuit at Le Mans. Service and repairs also will be attended to at the ACO facilities of the Circuit 24 Hours of Le Mans. New vehicle owners also will be invited to the 24 Hours of Le Mans as guests of the ACO and Panoz at the ACO's hospitality facilities in the "Model Sportif" at the circuit. New owners also will have the unique opportunity to drive a parade lap of the full 8.3-mile circuit at that year's event. During the Le Mans race week a "Spirit of Le Mans" reception will be held at the clubhouse of the famed Golf Des 24 Heuers in the historic town of Arnage. The new owners for that year will be the guests of the ACO officials and past "Spirit of Le Mans" award winners such as Jacky Ickx and Derek Bell. "Being associated with the ACO and Le Mans is something very special to me," Panoz said. "Being able to stand side-by-side with the heroes and legends of Le Mans gives me a sense of appreciation and passion for this grand event. I felt it was important to give our customers the same experience, and I am grateful to our partners at the ACO for helping make this happen." Panoz Auto Development produces leading-edge, fully certified automobiles and is best known for the first US-manufactured AIV (Aluminum Intensive Vehicle) - the Panoz AIV Roadster. 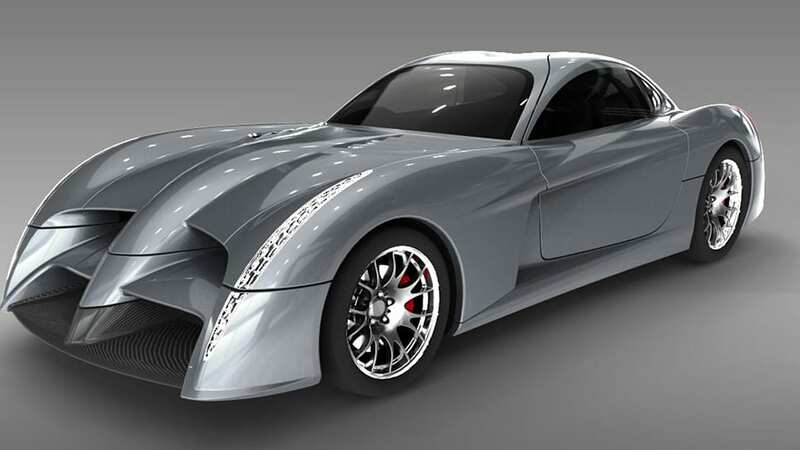 The Panoz Esperante body and chassis also extensively employs aluminum for performance, safety and efficiency. The Panoz Esperante GTLM earned world-famous stature as a race car by winning the GT2 category at both the Mobil 1 Twelve Hours of Sebring and the 24 Hours of Le Mans in a single year – 2006.